Ilaria graduated as a Clinical Psychologist at the University of Rome “La Sapienza” and then as Clinical Psychologist at University of L’Aquila, Italy. She follows a more holistic path where meditation has become a central part of her life. She is also a Mindfulness psychosomatic teacher. Furthermore, she also worked in an anti-violence centre in Rome and in private practice. 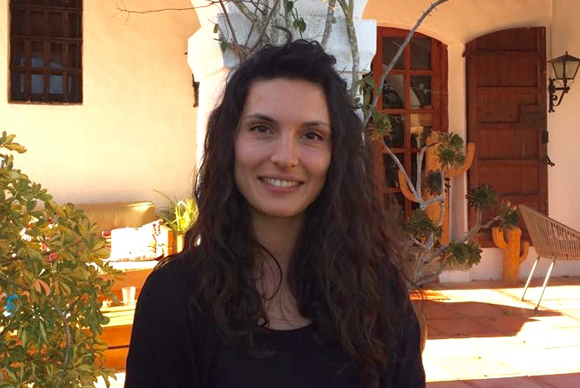 Ilaria loves being in nature and brings this passion to her work at Ibiza Calm, where she has worked since May 2018.